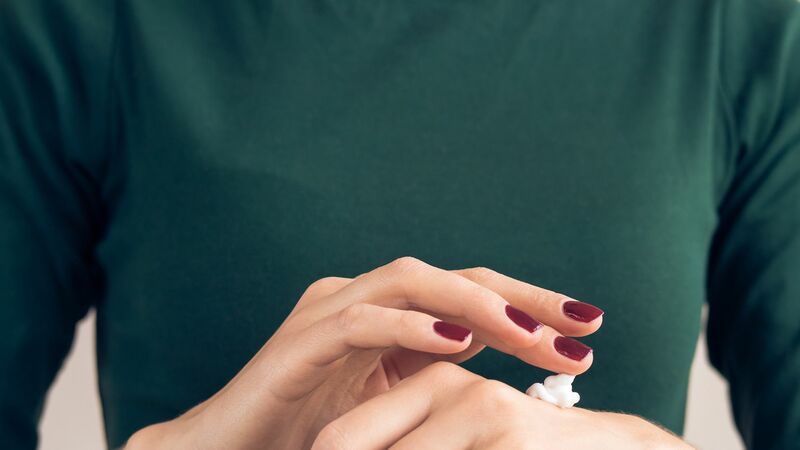 Are You Using the Right Winter Moisturizer? 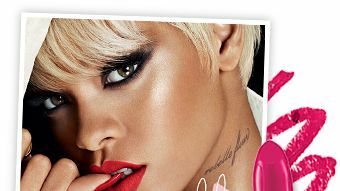 Shine Bright Like a Diamond This Holiday with Rihanna's Final Collection for MAC! We already had MAC's entire art-deco-inspired collection at the top of our wish list, and now, Rihanna is giving us even more to lust over with her final collection for the beauty giant. 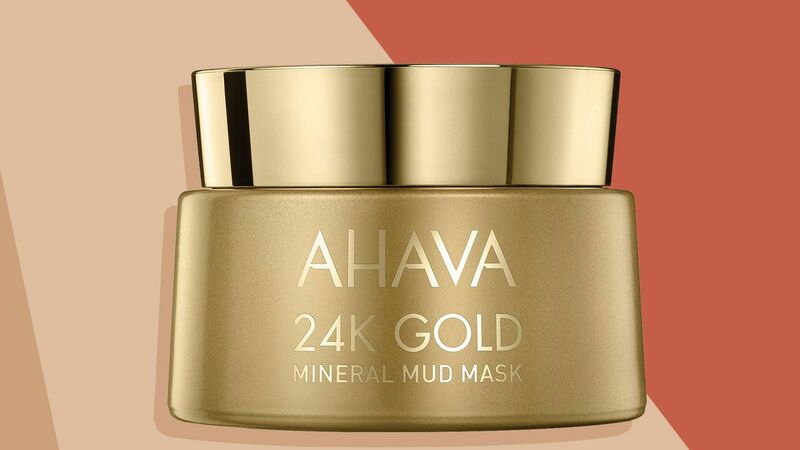 Your secret to youthful-looking skin? Try a vitamin C serum. 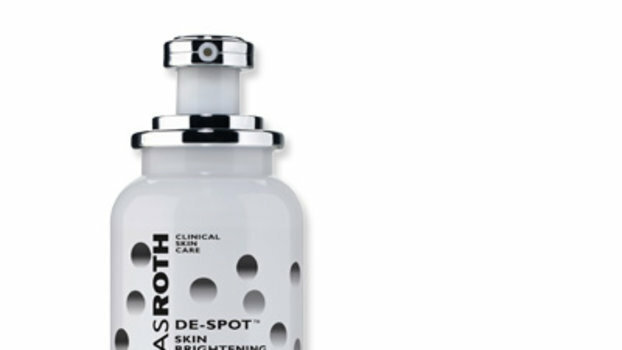 The anti-aging ingredient is known for brightening dark spots and protecting against free radicals. 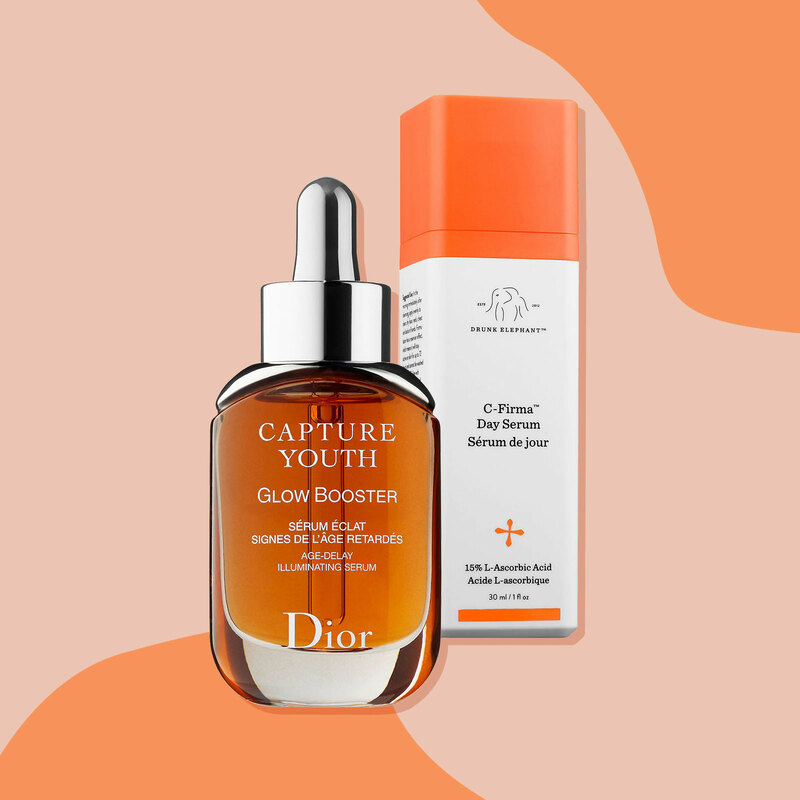 Here, we rounded up some of the best vitamin C serums to try now. Mac Lightful C + Coral Grass Cleanser, 3.4 fl. oz.